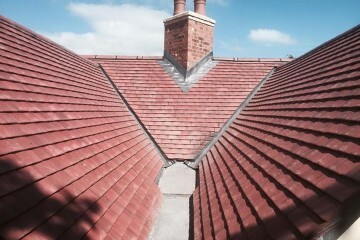 Our highly skilled team are on hand for Domestic, commercial & industrial roofing services. ...to Velux roof windows and the laying of roofing felt and roof tiles and so much more. 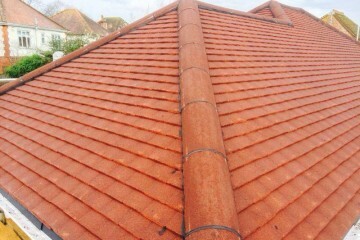 Looking for a professional roofing contractor in Dorset? 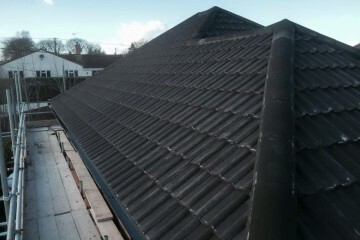 Dorset Roofing Services Ltd have been providing professional roofing services for customers in Dorset for over 25 years. 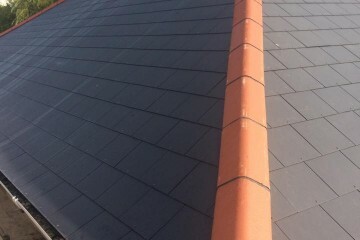 As standard we offer free quotations on request and can also offer specific advice tailored to your roofing needs. Our employees are fully qualified and highly experienced. Our reputation depends on the quality of our workforce. We offer emergency roofing services 24 hours a day, 365 days a year. Because you never know when mother nature can strike. 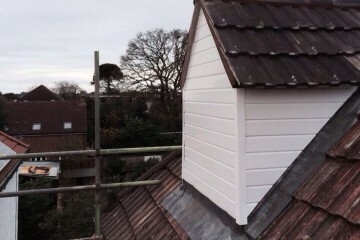 All roofing work completed by us is fully guaranteed and we also hold full public liability insurance. We undertake and offer a wide range of roofing services for historical and listed buildings. Get in touch.